In late September of 2015 two photo friends and I spent 7 days on the western side of Washington's Olympic Peninsula. The environment varies tremendously from beaches to trails to rain forest. Fungi were growing everywhere and provided great macro photography opportunities. Iconic photo. 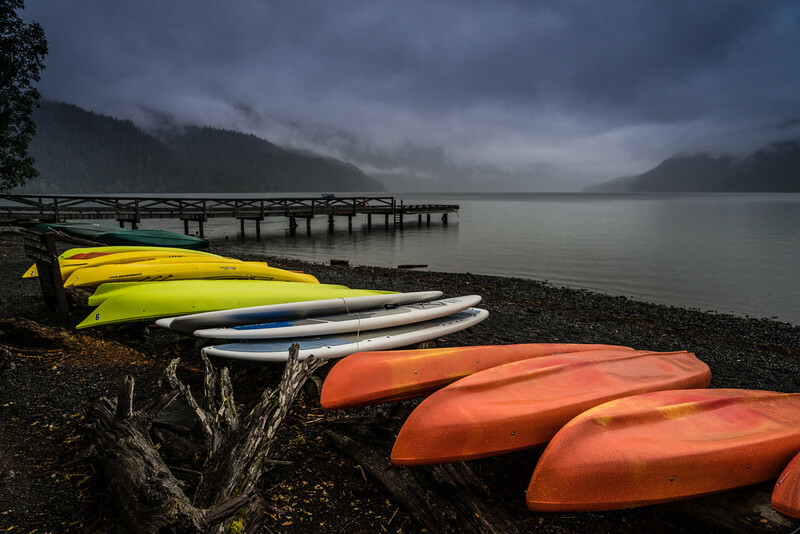 Love the color in these kayaks.